We’ve already seen the official Galaxy S9 covers leak multiple times and at least two are now available for purchase. Not from Samsung, mind you, but an online retailer that now has the Galaxy S9 LED View and Hyperknit covers in stock. It’s not uncommon for accessories like cases and covers to be made available for purchase by online retailers even before the device has been announced. Then again, the official Galaxy S9 launch event is just around the corner anyway. 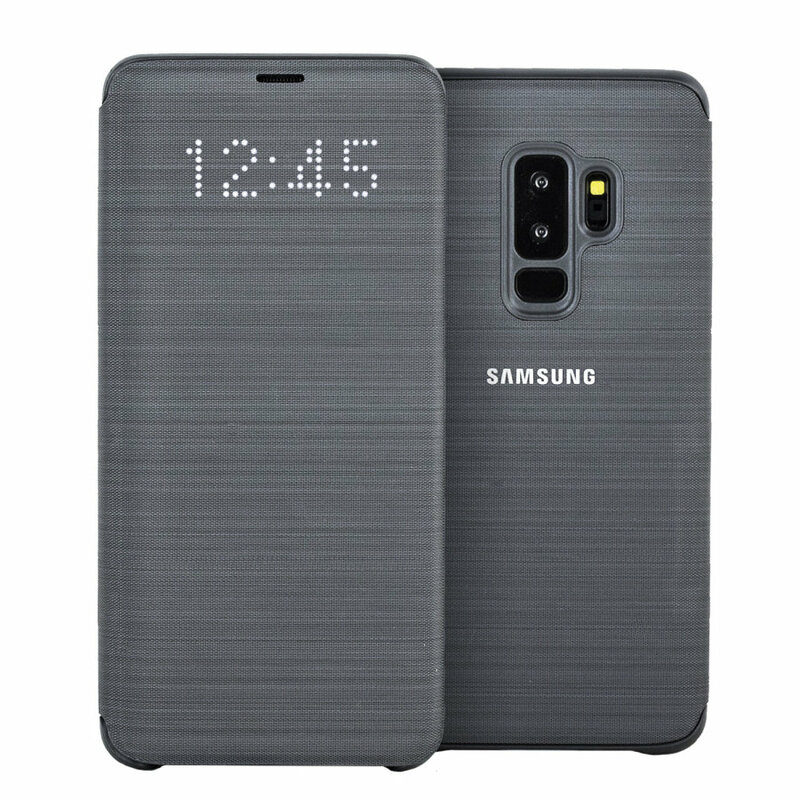 The official LED View cover is going to be available for the Galaxy S9 and the Galaxy S9+. It has a simple dot matrix retro notification design with the LED display capable of showing information about the phone’s status, calls, battery, messages, volume and more. It also has an integrated credit card slot which enables cards with contactless features to work without even needing to be removed from the cover. 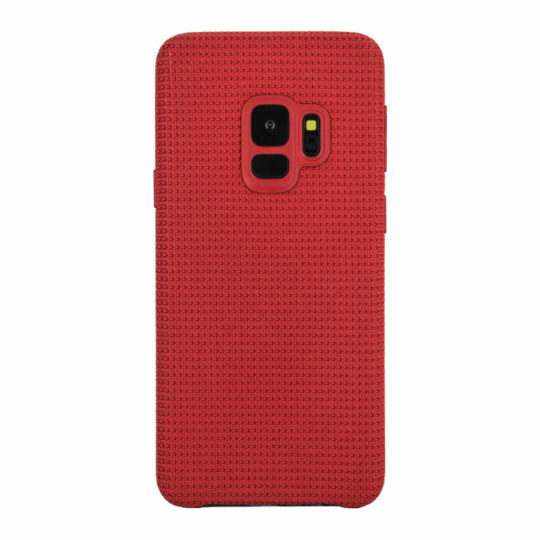 It’s made from high-quality synthetic leather materials and will provide adequate protection for the device. The Hyperknit cover is a new style that Samsung is introducing with the Galaxy S9. This material is normally used for sports clothing. It’s a slim and form-fitting case for the new flagship with support for wireless charging, meaning that the device can be charged wirelessly even with the case on. Samsung will officially unveil all of the new accessories it’s due to launch with the Galaxy S9 on February 25 when it announces the upcoming flagship. A slot to insert a contactless credit card?? Does it have a slot to insert a rotary phone as well?